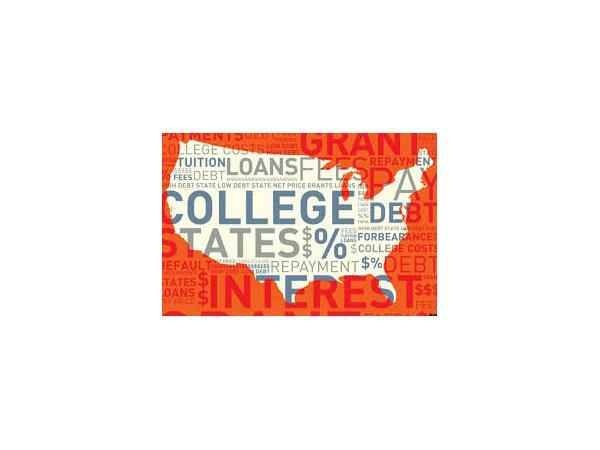 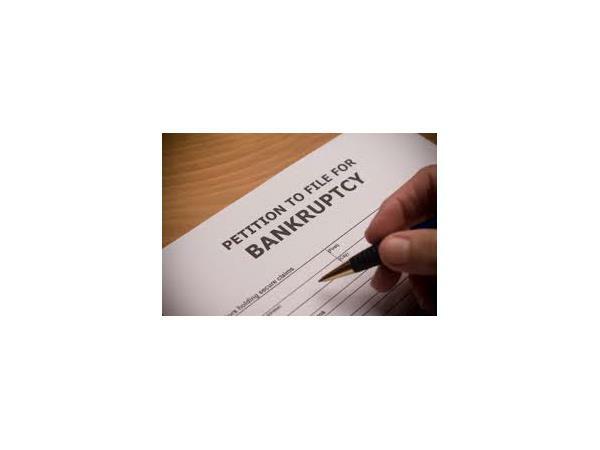 If you liked this show, you should follow Chicago Bankruptcy Update. 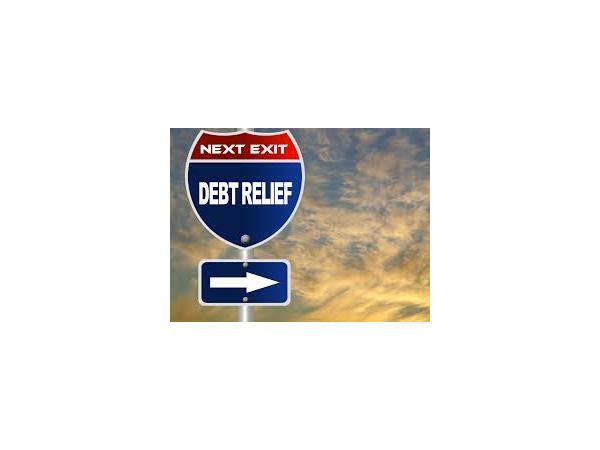 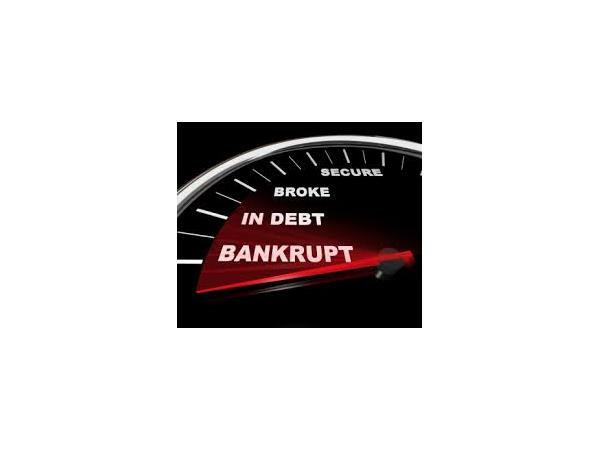 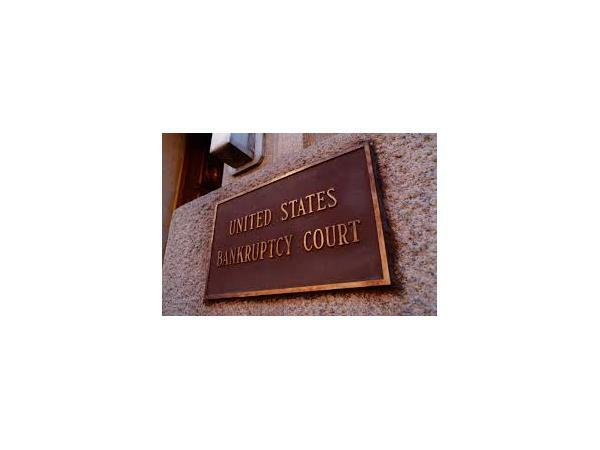 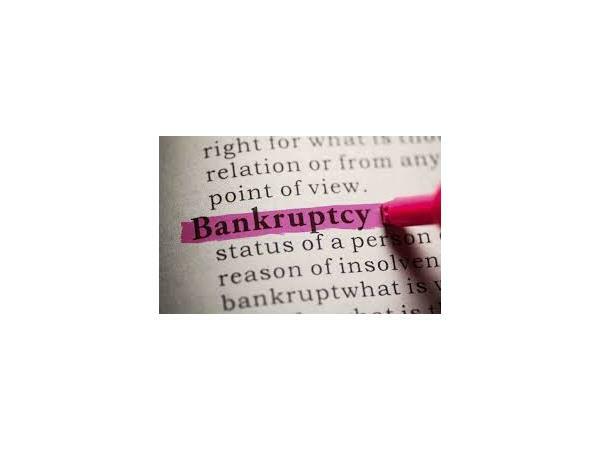 Chicago bankruptcy and consumer credit attorney Joseph Wrobel answers real people's frequently asked questions about bankruptcy and how it can affect their life and finances in edition of the monthly bankruptcy FAQ podcast series. 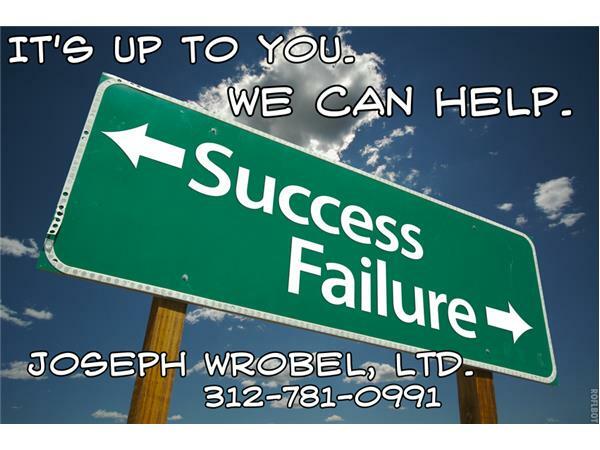 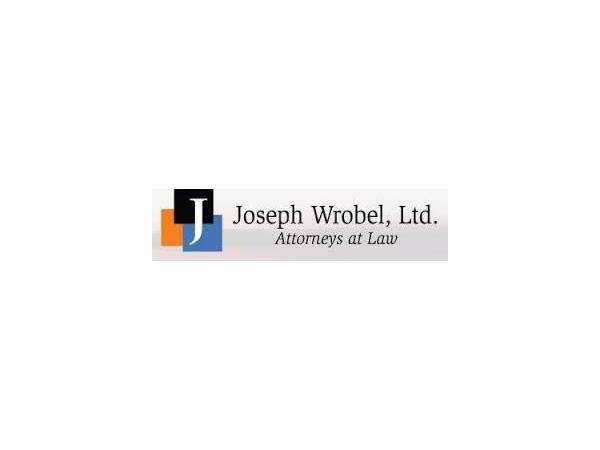 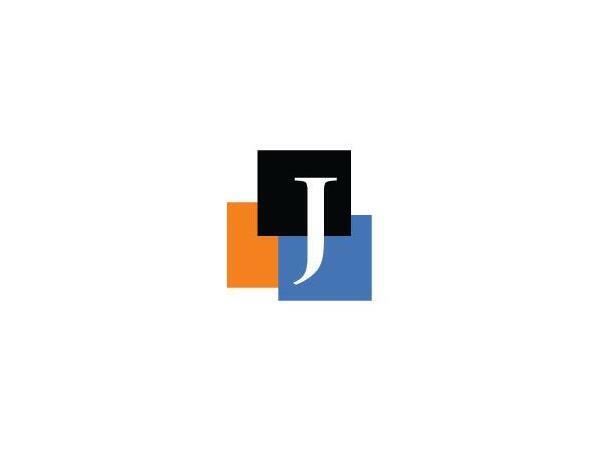 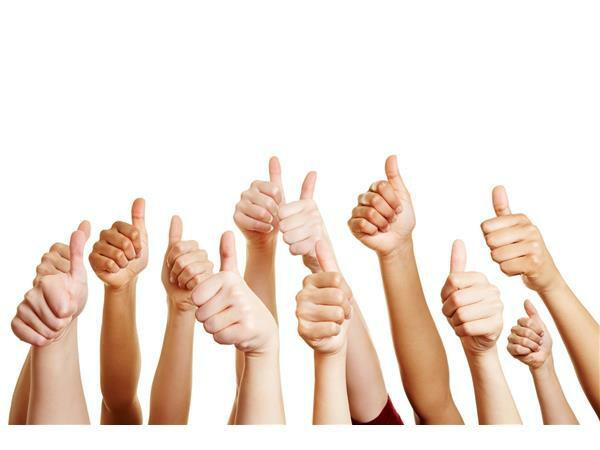 Follow Joseph Wrobel, Ltd. on Facebook, Twitter, LinkedIn and Avvo, to read client reviews! 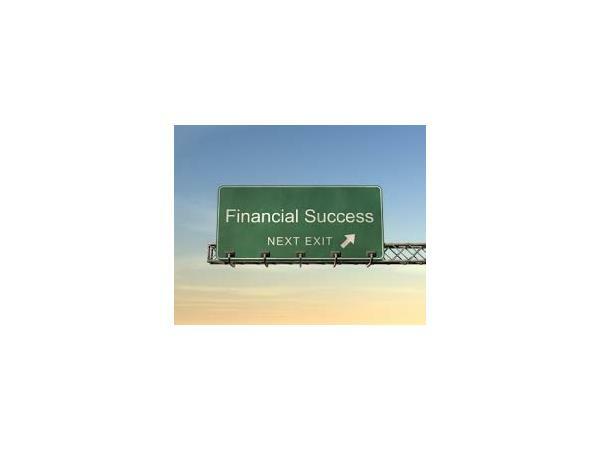 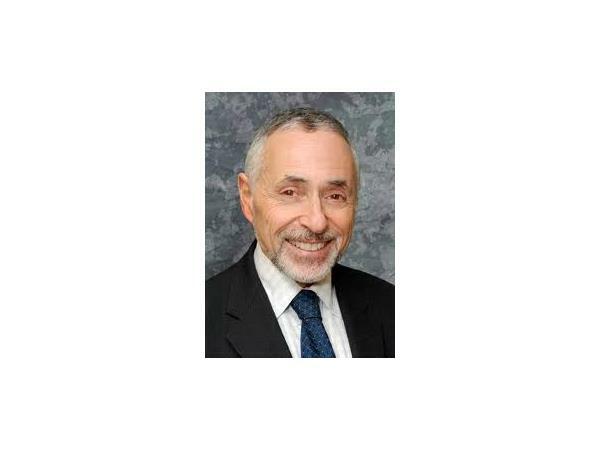 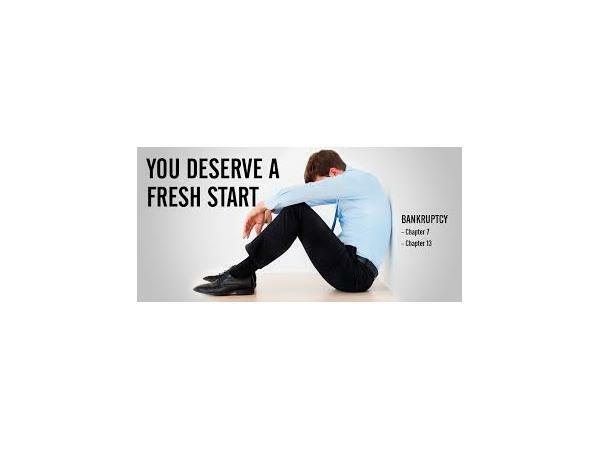 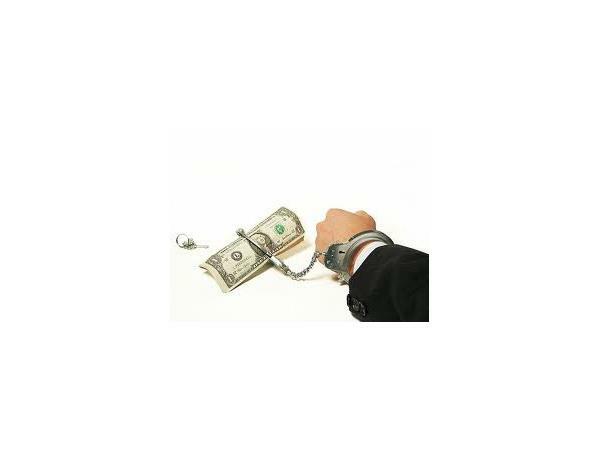 www.ChicagoBankruptcy.com (312) 781-0996.